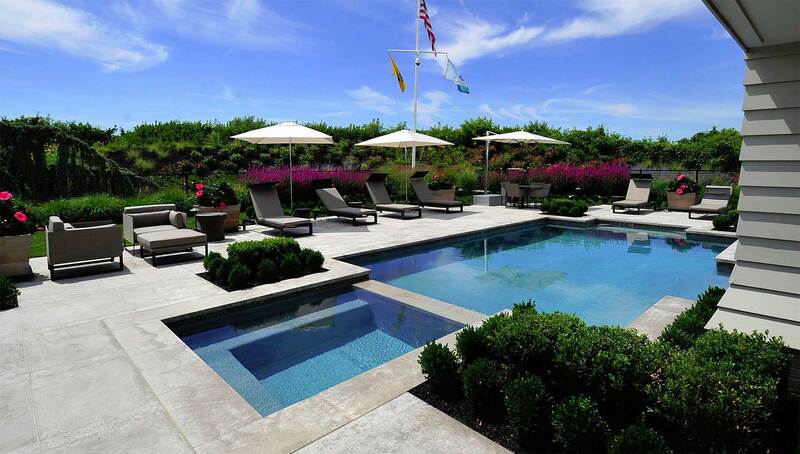 Elegant landscapes that redefine your home. What’s in a name? Everything, if it’s The Garden Greenhouse & Nursery. 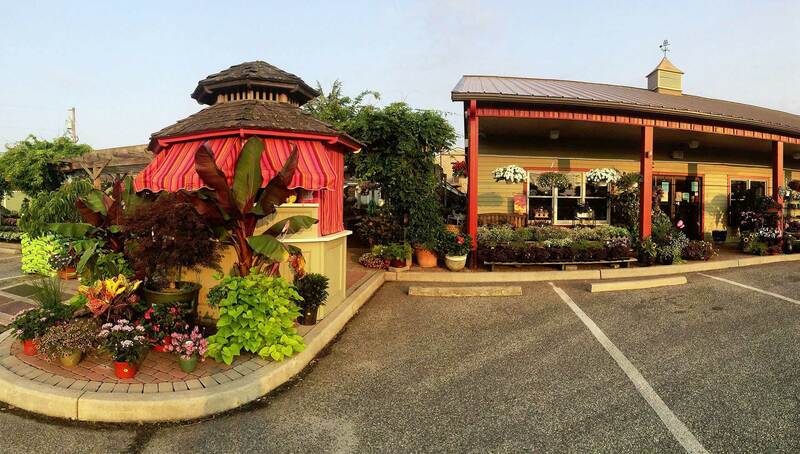 Located on Route 9 in Clermont, NJ, The Garden Greenhouse & Nursery has served South Jersey with three generations of the Catanoso family for more than fifty years. 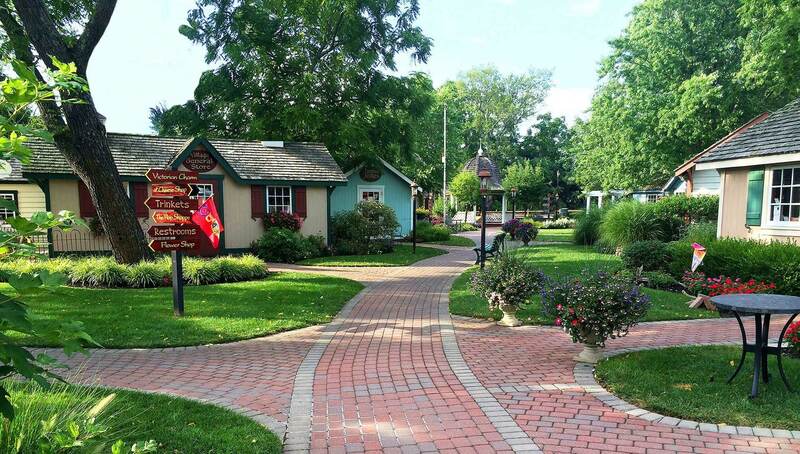 In addition to our Garden Center, we offer full-service landscaping, an on-site florist, and a huge variety of retail shops and boutiques in the adjacent Woodland Village. We service all of Cape May County including Avalon, Stone Harbor, Ocean City, and Cape May. 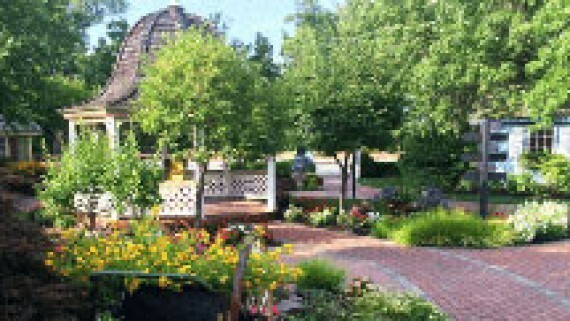 Woodland Village is adjacent to the Garden Center. Stroll through the Wisteria draped pavilion and along the impeccably landscaped paths.. The Garden Greenhouse Landscape Design Service provides comprehensive landscape planning, design, construction and maintenance. In our high-tech world, this shop is a breath of fresh air, fostering the beauty of traditional play and imagination. Come and experience a completely unique, colorful store filled with one-of-a-kind toys, novelties and curiosities. I have been a landscape customer of the Garden Greenhouse for many years. I have found them to be pleasant, helpful, and courteous. They help you with their knowledge in your selection of proper plant materials to produce a lovely garden. My family and I vacation at the Jersey Shore every year. One of my favorite places to visit is the Garden Greenhouse and Nursery. Not only can I get the best variety of plants that make me the envy of my neighbors back home, I can also depend on the friendly and knowledgeable staff to assist me with all of my questions and concerns. 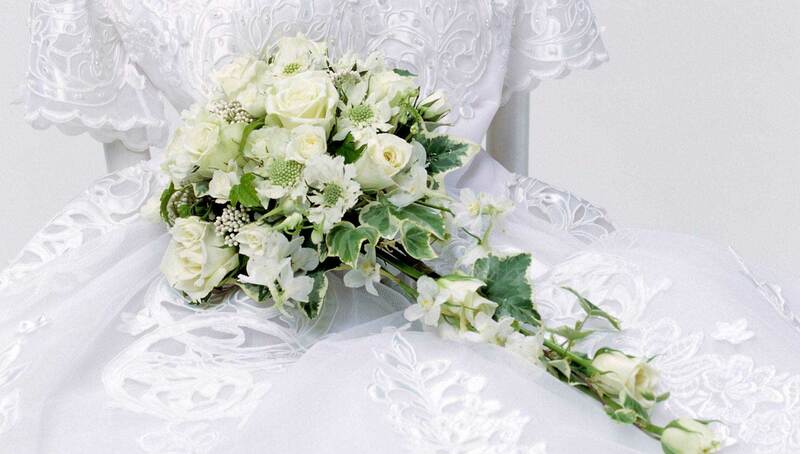 Every girl wants their wedding day to be perfect. That is why we chose the Flower Shop at the Garden Greenhouse. 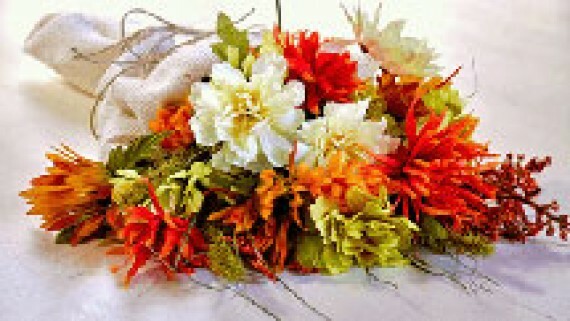 Pat, our florist, was so accommodating. Our table arrangements were stunning! For our fall theme, the Garden Greenhouse also provided us with white pumpkins for that “Once Upon a Time” feel. We could not have been happier! 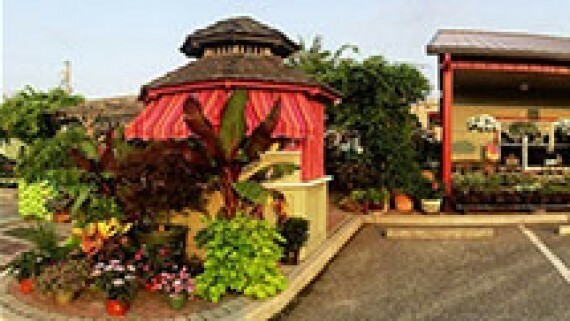 Garden Greenhouse landscaping company has been servicing my home and business for over 10 years. My lawn has never looked better. I have the nicest landscape in the neighborhood! They are prompt with their service, knowledgeable, and very professional. We have tried other landscape companies, but none compare. I would highly recommend their services to anyone. We recently had a backyard landscaping job done to provide a buffer from a neighbor who built a huge home and pool facing are backyard. The design and plantings used were very attractive and effective The beds were lined with Belgian block and curved to make them even more appealing. We received excellent and timely service. It was easy to coordinate with Nick and his crew. I would definitely recommend them to others and have.